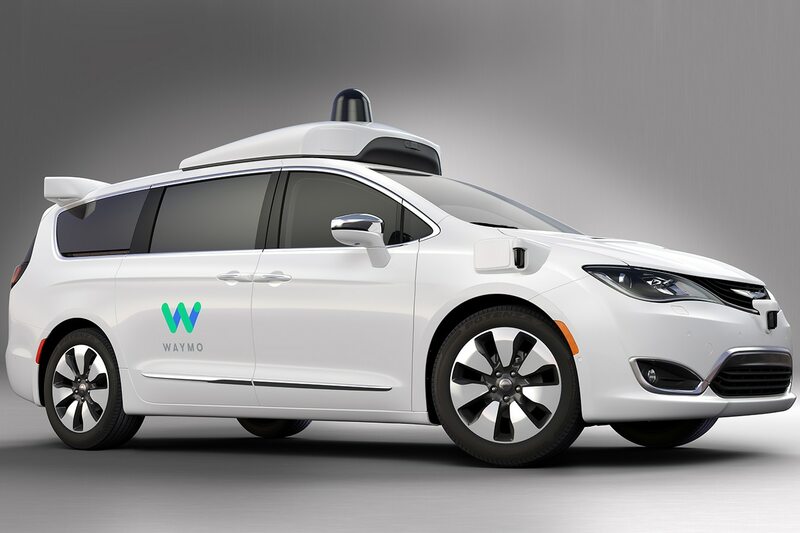 Waymo launched a new commercial self-driving car service today. 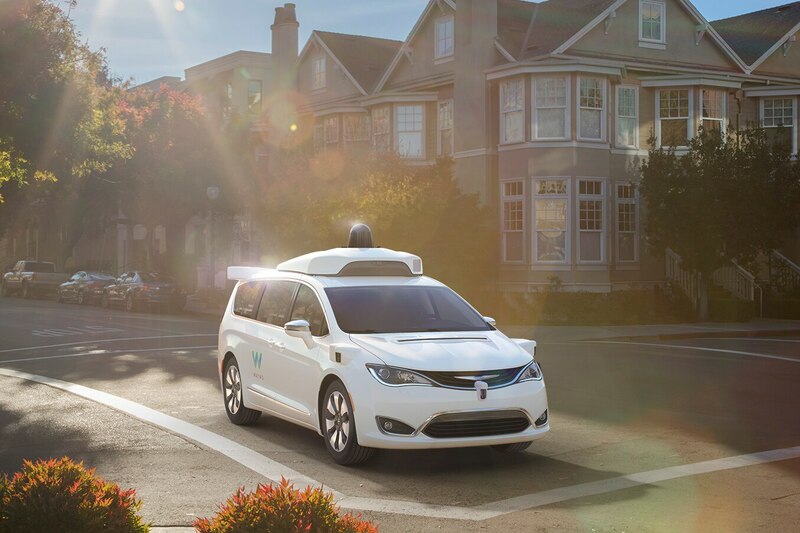 For now, the service is limited to members of Waymo’s early driver research program, but it will eventually roll out to more of the public. Dubbed Waymo One, the service introduces a new app. Users can access the app 24 hours a day, 7 days a week to book a ride. 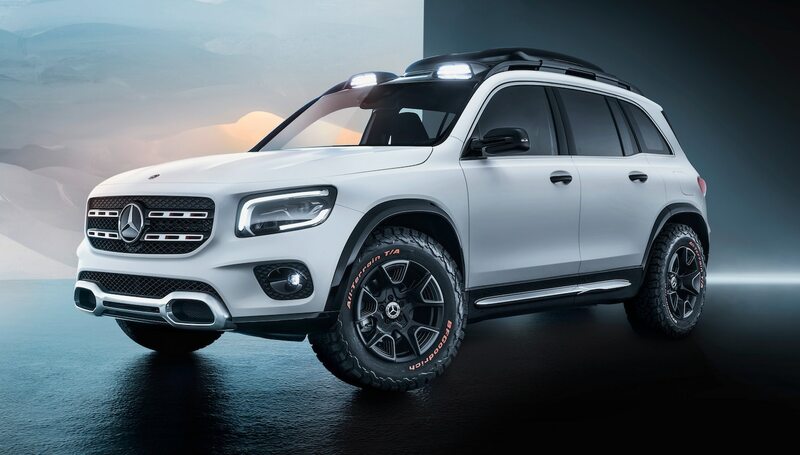 The process is pretty simple: Confirm the pickup location and type in a desired destination. Before completing the request, the app shows drivers how much they can expect to pay for the trip. Yes, unlike in the research program, these rides aren’t free. 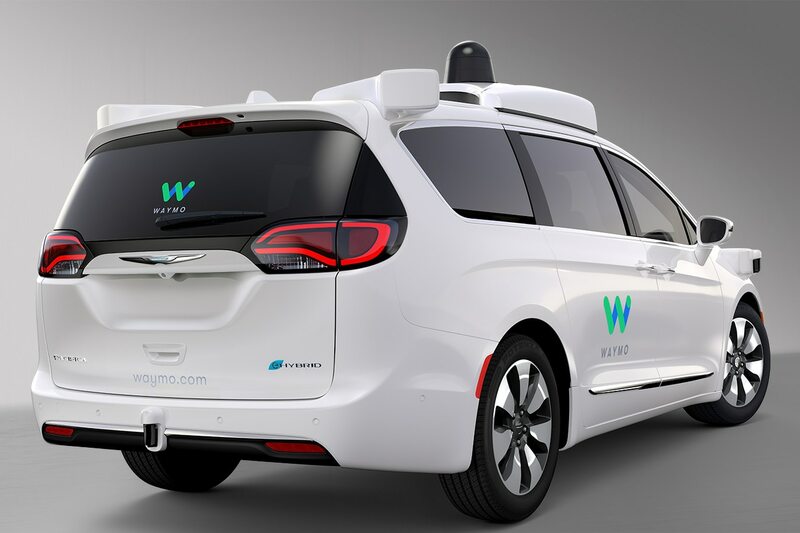 Waymo didn’t reveal prices, but said they will vary based on factors including time and distance to the destination. 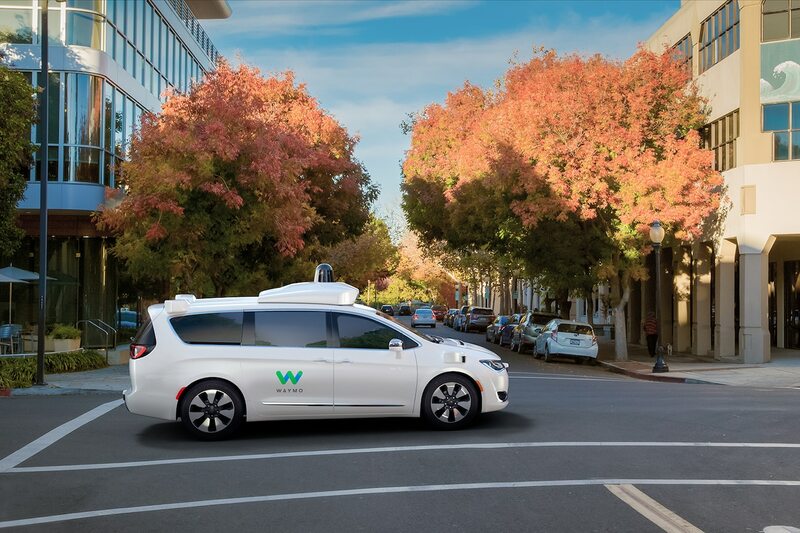 Initially, Waymo drivers will sit inside the autonomous vehicles as a backup, even though the early rider program has provided fully driverless rides with no one behind the wheel. The service will be available only in the Metro Phoenix area at launch. If riders have any questions during a trip, they can contact a support agent through the app. Screens inside the autonomous vehicle shows key details of the route during the trip. 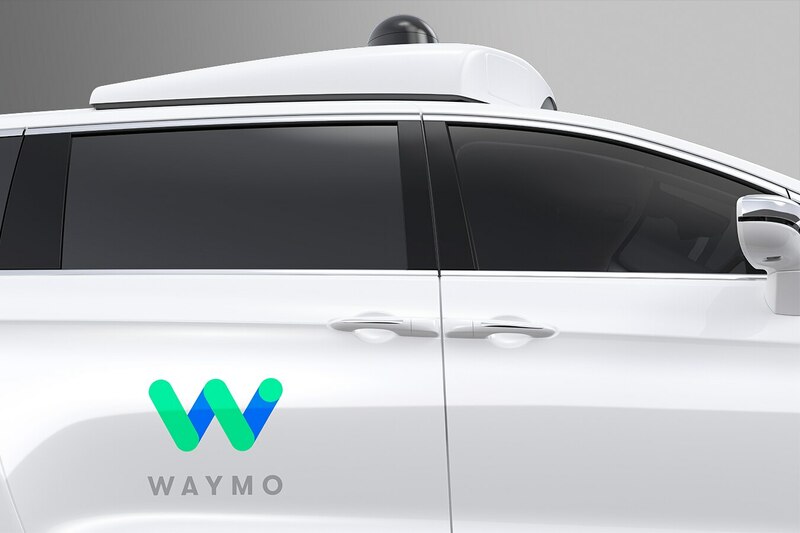 The early rider program will continue alongside Waymo One. The research program will test new features before they become available on the paid service. Vehicles in the fleet include Chrysler Pacifica Hybrid minivans outfitted with autonomous gear.